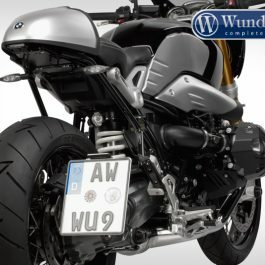 Back to the roots – there is nearly no conversion available that matches better to the important slogan as this R 120 G/S. 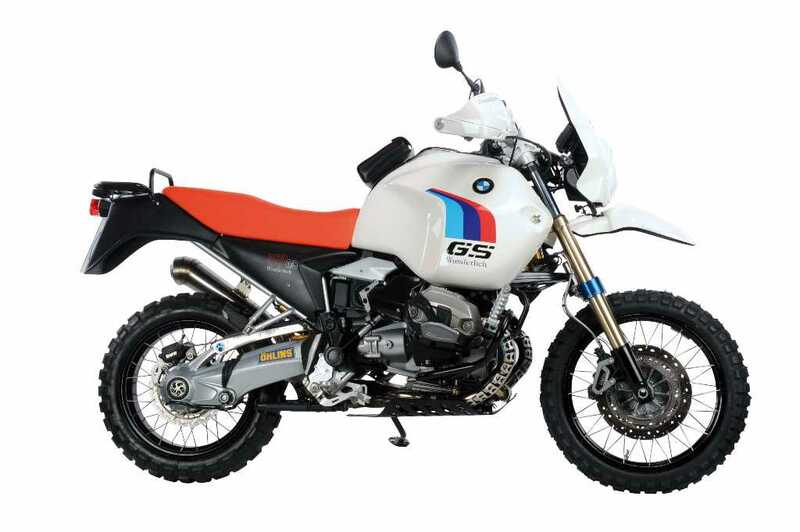 With this new conversion kit we restore the optic of the early years of the GS – success story, when the GS was called G/S. 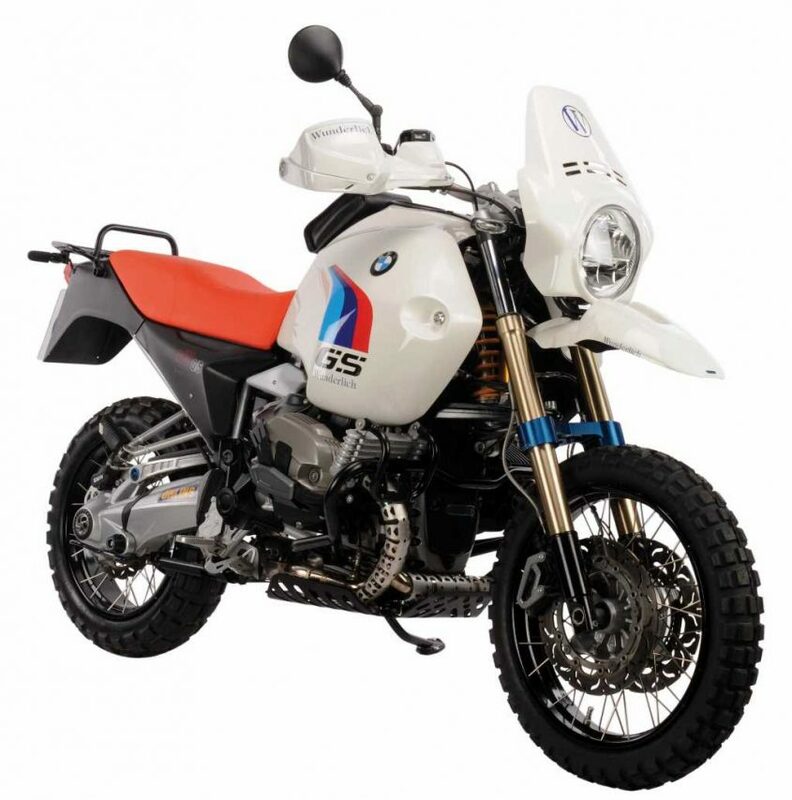 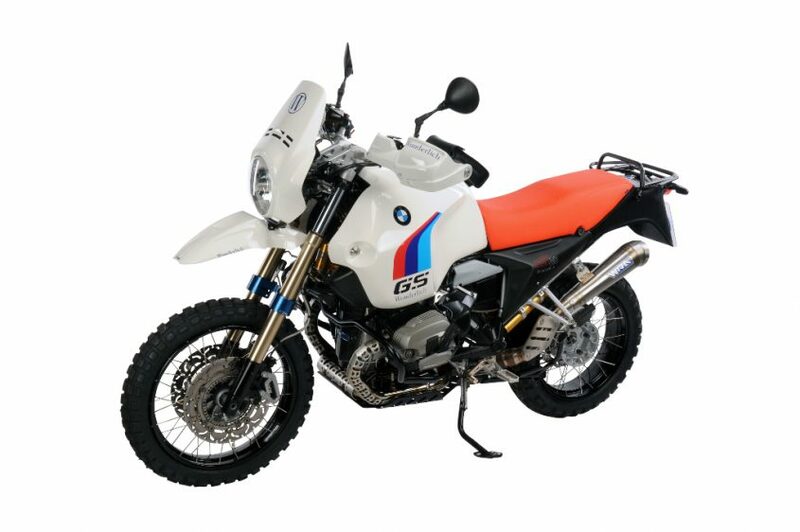 Of course, the GS will remain technically up to date with a reduced weight of 6.4 kg and thanks to the loss of weight it becomes even more agile and manageable. 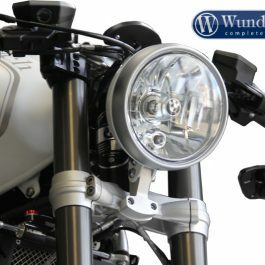 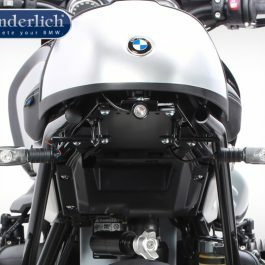 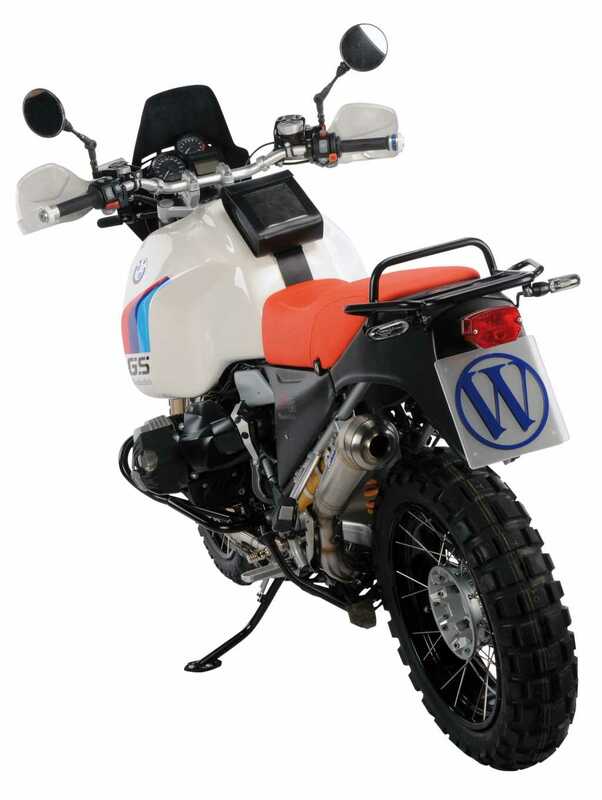 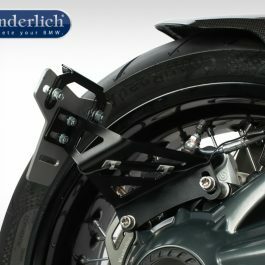 Be the first to review “R 1200 G/S conversion kit (-2007) original with red seat” Click here to cancel reply.